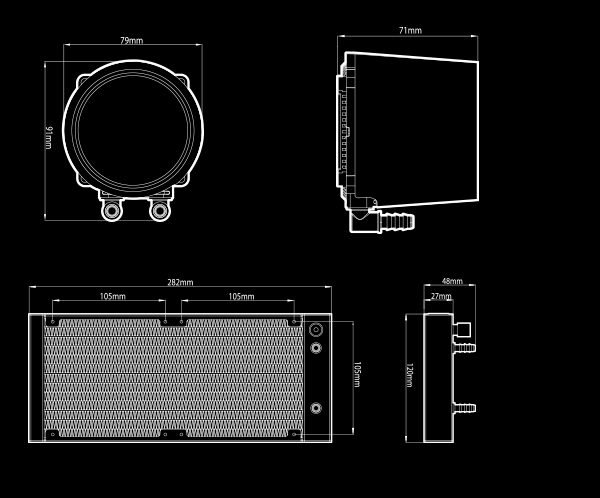 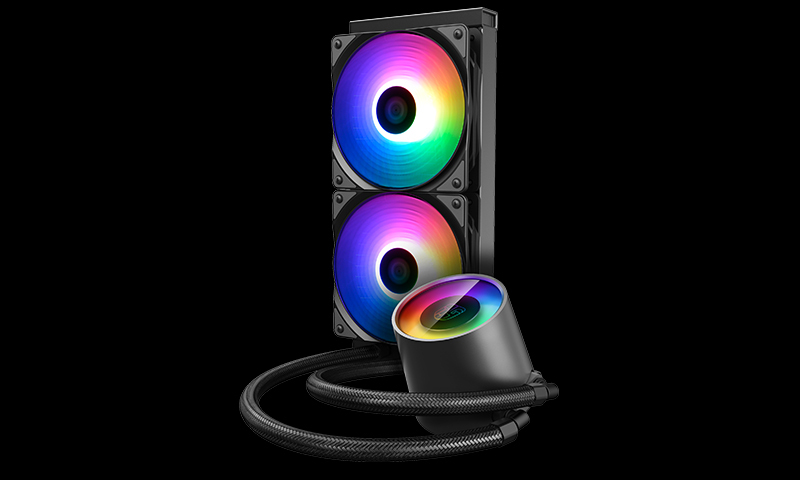 After 3 years of R&D, DEEPCOOL launched the new standard of liquid cooling system - The Anti-leak Tech. 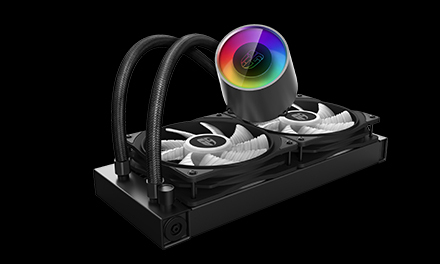 The technology helps the system achieve an automated pressure balance, which will significantly improve operation safety of AIO liquid cooling systems. 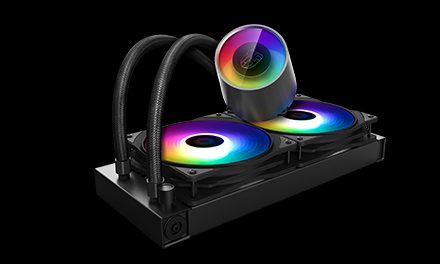 With this technology, Deepcool is setting a new standard for liquid cooling systems. 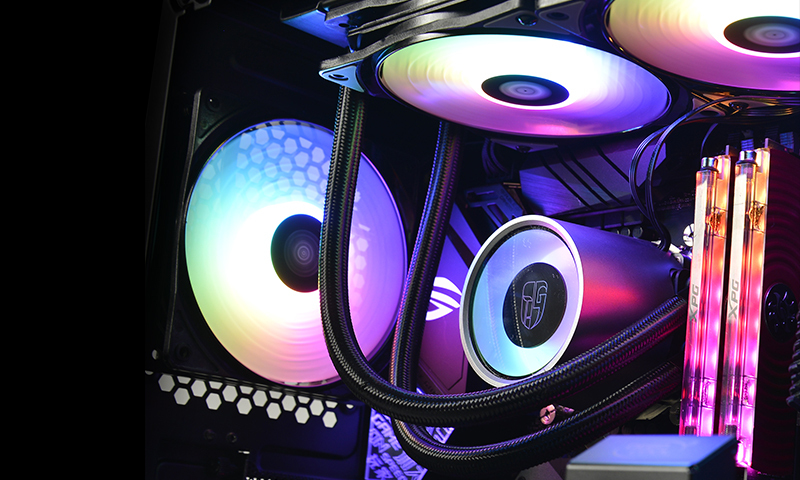 From its original version, CASTLE 240RGB V2 inherited the mirror finish and immersive ambient lighting on the pump, thereby pushing your rig’s aesthetics to next level. 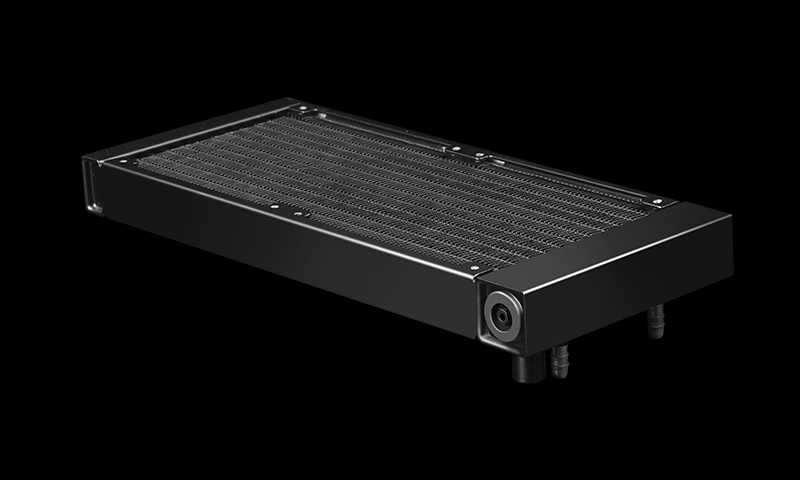 The 16.7M true color flowing RGB system can be easily synchronized and controlled by the included wired controller. 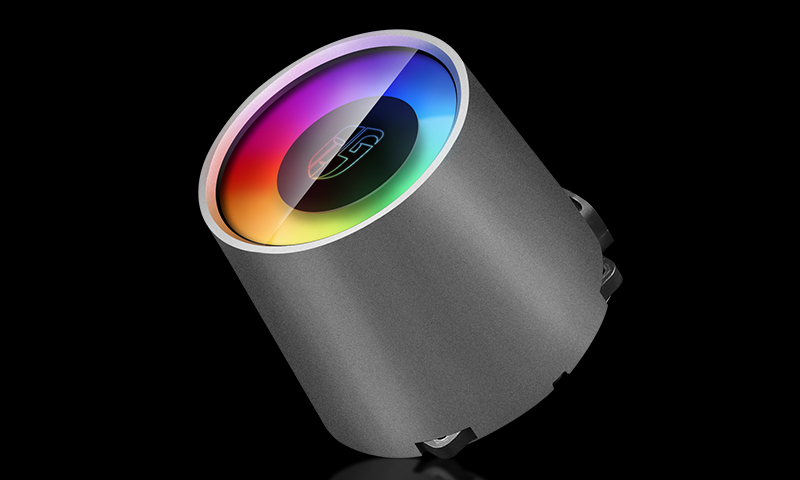 The lighting system has 5 in-built effects (dynamic, static, breathing, comet, and fashion collision) and 36 interchangeable lighting modes. 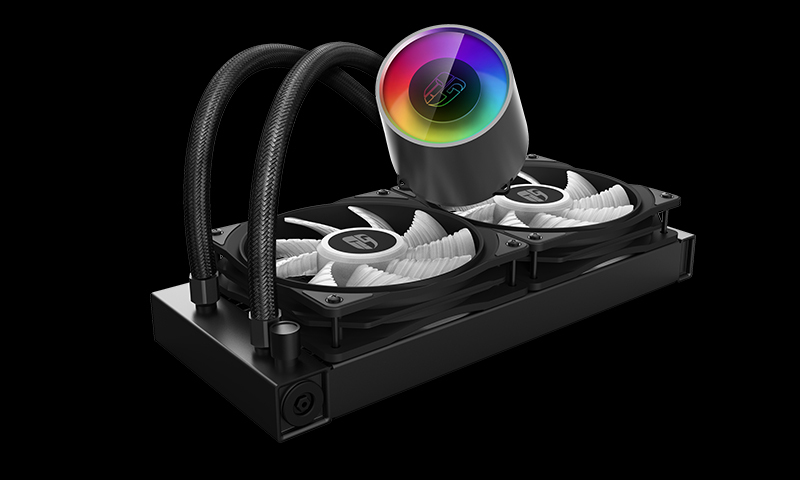 It also supports SNYC control by motherboards*. 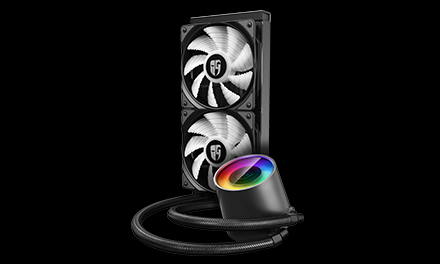 It seamlessly supports the TR4/AM4 and mainstream Intel & AMD socket types. 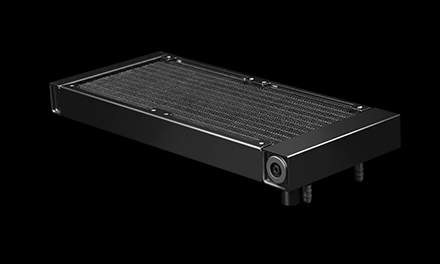 The optimized E-shaped micro water channel design effectively enhances heat circulation efficiency and enlarges heat contact areas. 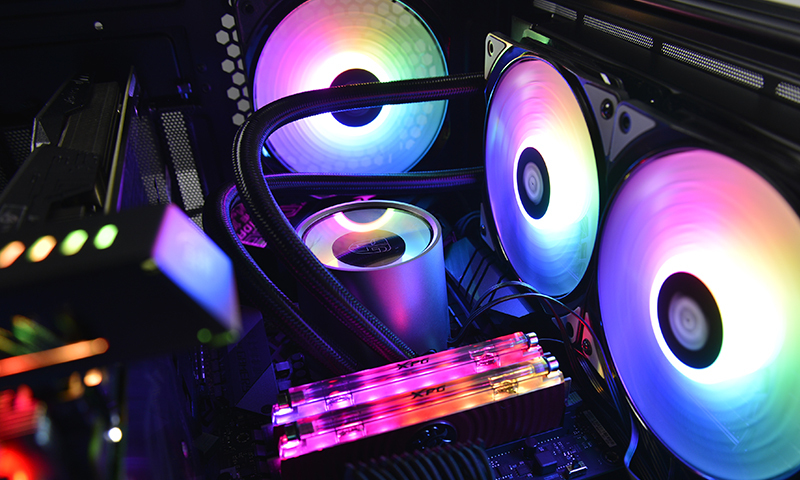 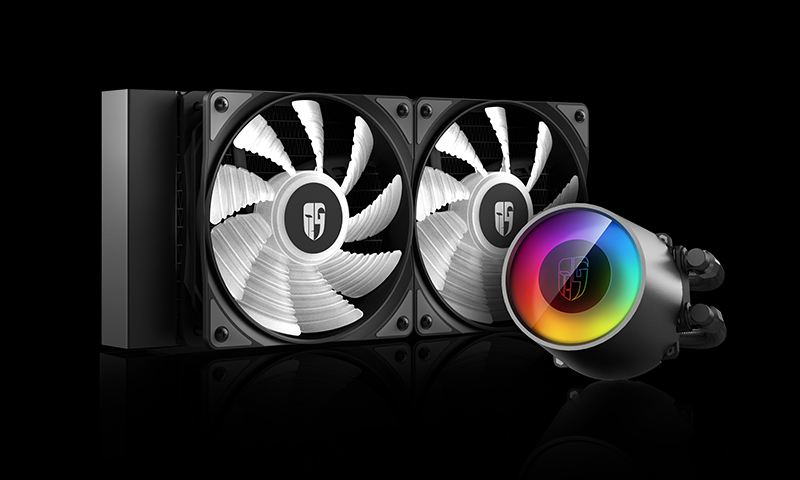 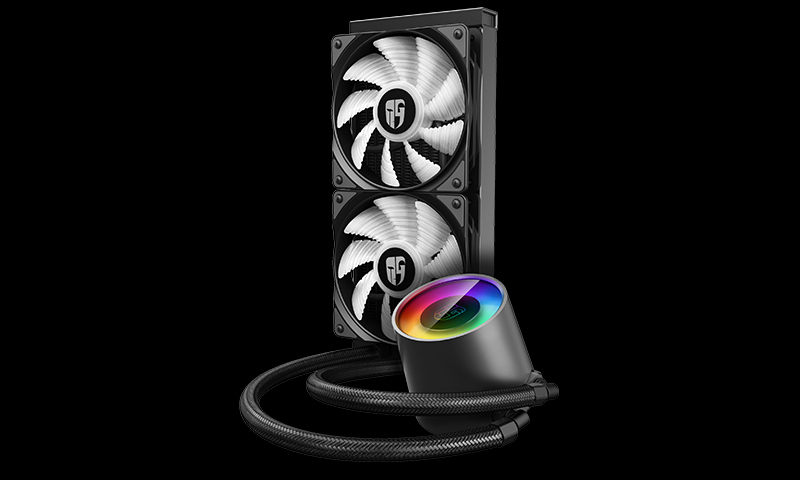 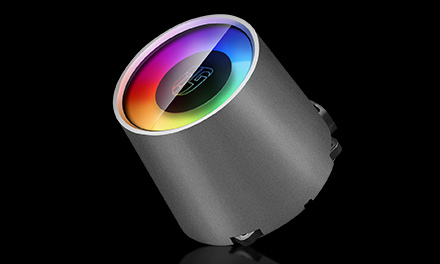 The 2 included CF 120 fans are 120mm ADD-RGB fans with flowing lighting effects. The exhaustive damping technologies on the fans can vastly lower noise while maximizing airflow. Anti-leak Tech Inside liquid cooling system equipped. 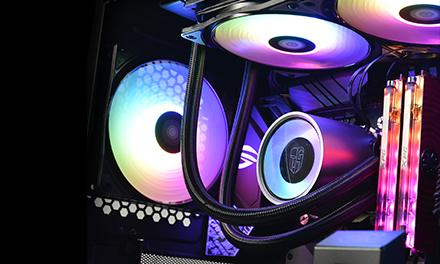 Double window panes and immersive ambient lighting ready to provide a perfect display of aesthetic illumination. 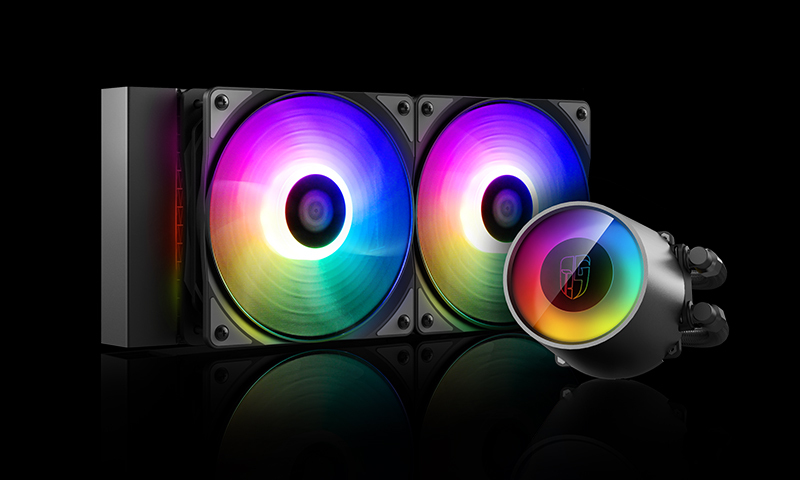 16.7 M true color RGB flowing light system with 5 in-built effects and 36 interchangeable lighting modes. 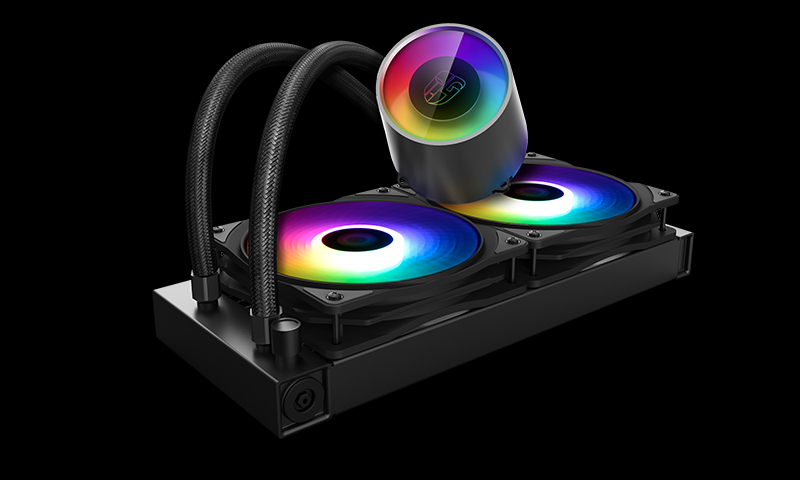 Supports mainstream INTEL and AMD socket mounting, including TR4/AM4.